For the avid food lover we are now offering an exciting gastronomic tour, where you can sample the flavors of locally produced gourmet products from Hitra. 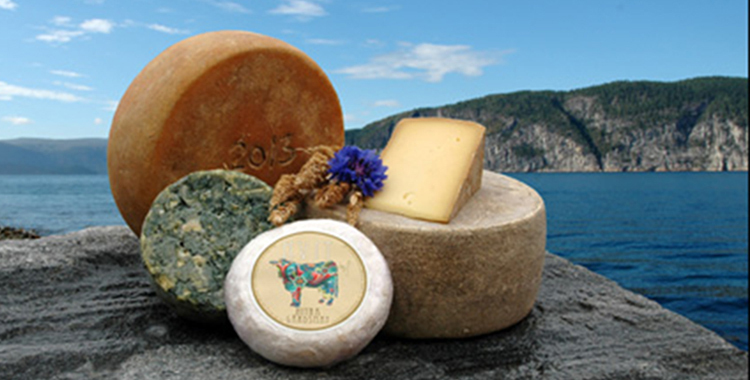 The tour includes a visit to Hitra Gardsmat, who is known for their delicious cheeses. Hitra Gardsmat is one of the few farms where the cows can freely choose to go outside or inside as they please all year round. Another fun fact is that these cows have their own electric massage brush! 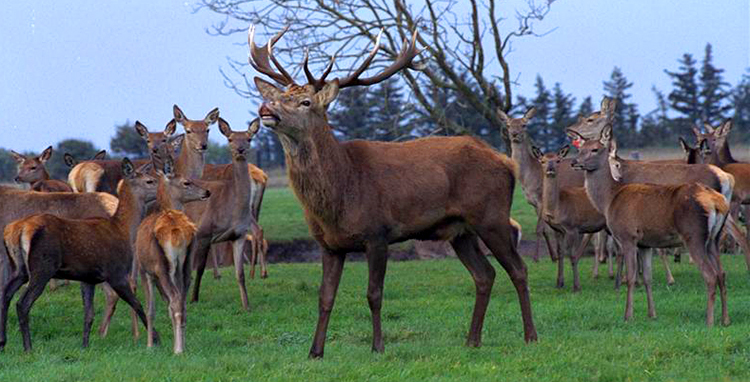 We will also make a stop at Dalpro Farm who specializesin breeding deer and wild sheep. Here you can get up close and personal and take snap-shots of deer and wild sheep. 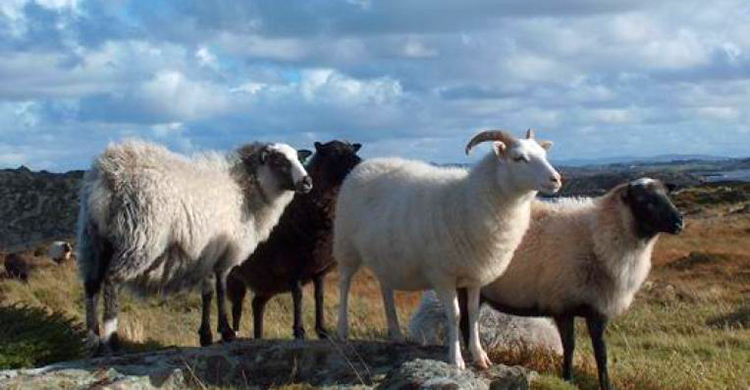 Dalpro produces premium wild sheep and deer meat products. We end the tour with a visit to Hitramat which is known for its delicious seafood products such as crab and lobster. On this tour you can buy first class products with the flavors of Hitra. ← Dramatic halibut catch 66 kg!